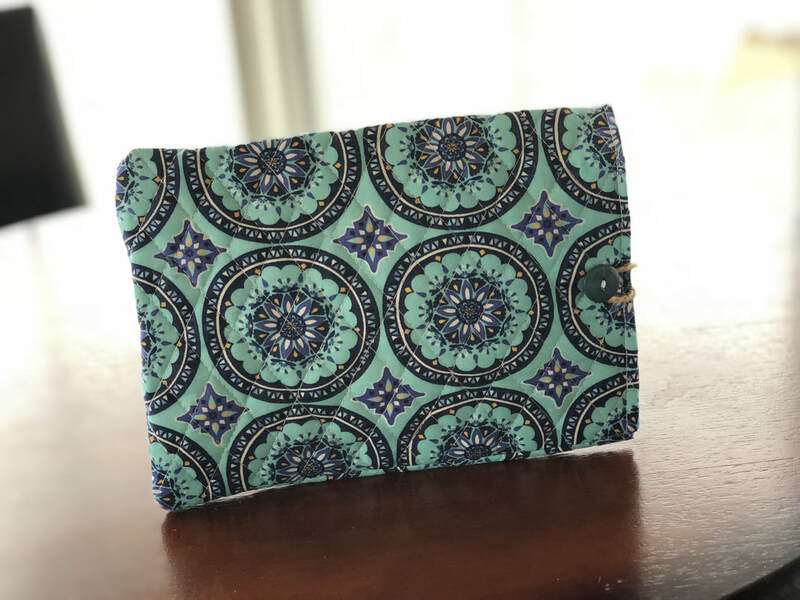 Get started creating your custom Wristlet, wallet, or ipad mini case! 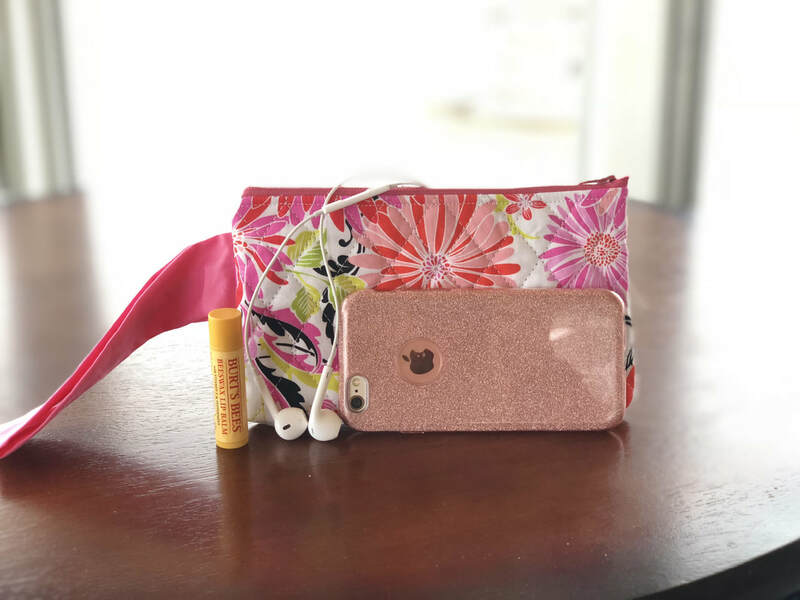 To order a custom purse you can go through Etsy. In the notes add the numbers of the fabrics you would like for the inside and outside.